Location: Beautiful natural settings, very nice for walking. 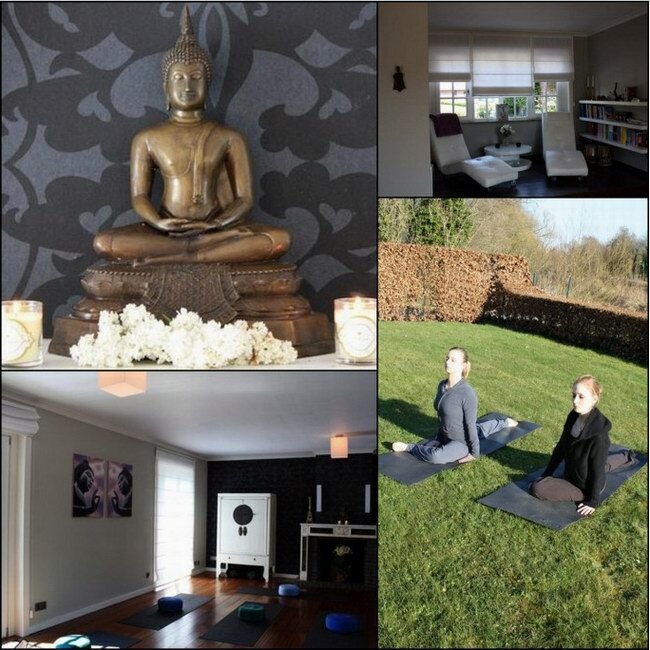 The Ayuryoga Institute was established in 2007 to guide people through Yoga and Ayurveda and support in their quest for a healthy and balanced life. 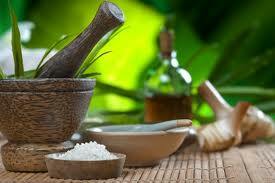 We offer different kinds of Ayurvedic therapeutic treatments as well as Panchakarma Treatments. We work together with the Ayurvedic Vaidya Nandan Lele and Vaidya Avinash Lele from Pune, India. Accommodation facilities: Accomodation available through nearby several B & Bs.